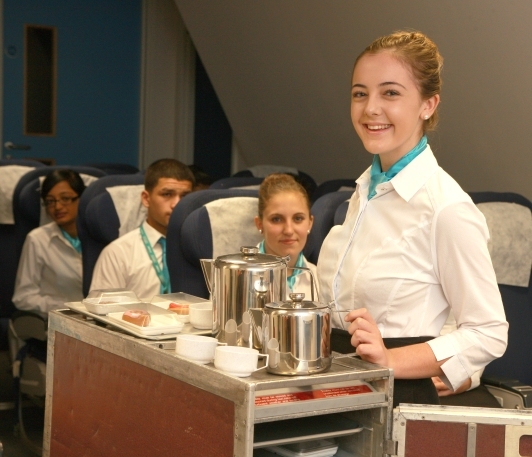 Cabin Crew World Host | Sign up for your Cabin Crew and World Host qualifications at Uxbridge College now! Sign up for your Cabin Crew and World Host qualifications at Uxbridge College now! Why Study At Uxbridge College? Getting a job as Cabin Crew can be highly competitive, and studying our part time evening course can help put you in good stead to secure your dream job! The specially designed programme incorporates a range of practical and theoretical tasks aimed to give you the necessary knowledge to commence a career as Cabin Crew. The course runs in the evenings, allowing people that work during the day to take part and provides students with the opportunity to achieve two qualifications to help you secure a job as Cabin Crew. Whether you aspire to work for the glamorous Virgin Atlantic, efficient easyJet, the nation’s national carrier British Airways or any other airline across the world, our courses can help to prepare you. From learning the key airline terminology, to understanding the roles and responsibilities for Cabin Crew and even being assessed on your own pre-flight briefing, the Cabin Crew course at Uxbridge College provides invaluable information to help you to secure a job. You are taught by highly qualified Tourism and Cabin Crew Lecturers that have worked for leading UK airlines that are able to bring many of their experiences of flying into the classroom. Your Cabin Crew lessons will take place in our purpose built mock cabin and we have excellent facilities at the college. The college was graded Outstanding in its last Ofsted inspection and has an excellent reputation across London. The course enables you to receive unit accreditation from the BTEC level 2 Introduction to Cabin Crew qualification. 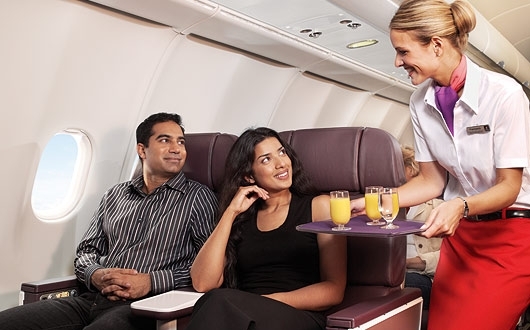 One of the most important things that airlines look for in their Cabin Crew is good customer service. Therefore, once you have completed your four week Cabin Crew course you will undertake a two week course enabling you to gain a World Host customer service qualification. This course will help you to develop world class customer service skills and help prepare you for that all important job application and assessment day! Our course is unique in that it consists of two short-course qualifications taught to you by fully qualified Tourism and Cabin Crew Lecturers. The courses run during the evenings and are 3 hours in duration once a week for 6 weeks. Lessons will take place in our purpose built mock cabin and we are ideally located in Uxbridge, just a short journey from Heathrow Airport and central London. The course is excellent value, charged at only £149 for the two qualifications. Past students have gone on to secure jobs with a variety of airlines including British Airways and easyJet. I am Alexandra and I have 18 years old . I will like to enrol to this course . Could you please tell me what I should to do ? Thank you ! Hi Alexandra, please contact mbradley@uxbridgecollege.ac.uk and she will help you to sign up, alternatively you can pop in to the college. My name is Karina and I’m 21, now I’m working as a Cabin Crew in Air Astana, international Airline in Kazakhstan. I’d like to change for British Airways.Can you tell me if there is any possibility to get this course or even to change? And what about visa? If you want to apply contact mbradley@uxbridgecollege.ac.uk or pop in to the information centre. Send me the details please. hi I am interested in your course, but I am aged 46 am I too old for cabin crew work? Of course not! People of all ages work as cabin crew. Pop down to the information desk at the front of the college to enrol! Hi my name is sinthujan I ‘m 25 years old I like to join this course but I ‘m a srilankan international student if that possible to join this course . Yes it is possible, you can come in to the info centre to enrol and get some more details. It’s my dream to be a air stewardess but I have a few visible tattoos facial piercings and dyed hair.. If I took the course and passed what is the probability of me getting into the industry..
We will teach grooming a standards on the course so you will learn all about the airline expectations. But I was wondering how many working days will take to get back to me? 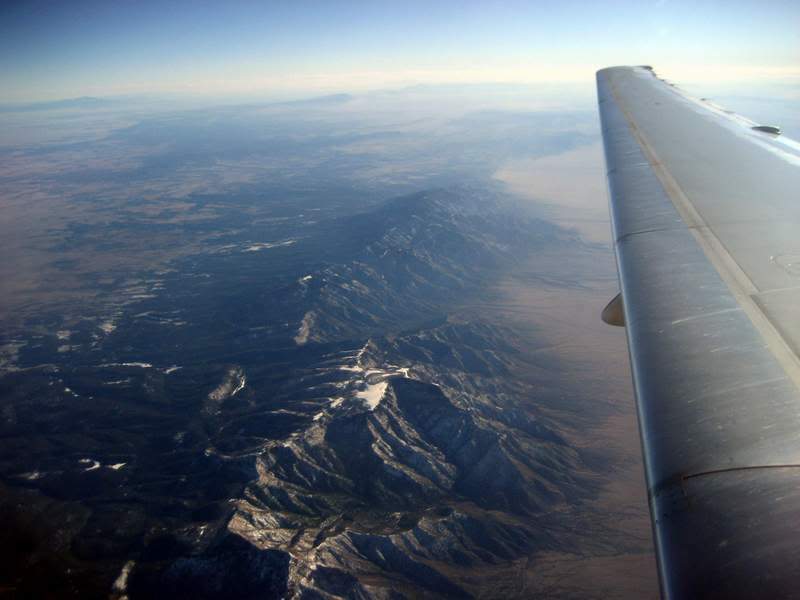 Do you dream of having a 'view from the office' like this? Wearing a glamorous uniform to work? Delivering a First Class service? And a doing your service with a smile every day? Then Cabin Crew could be the job for you!